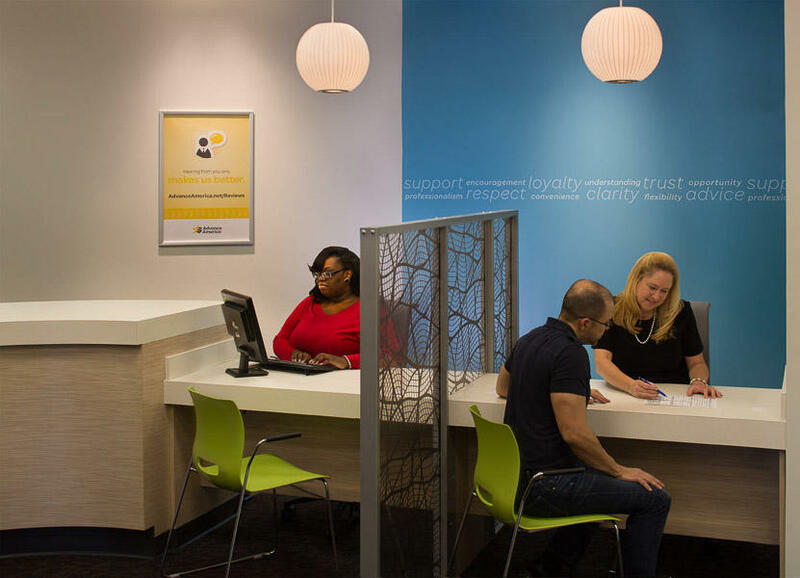 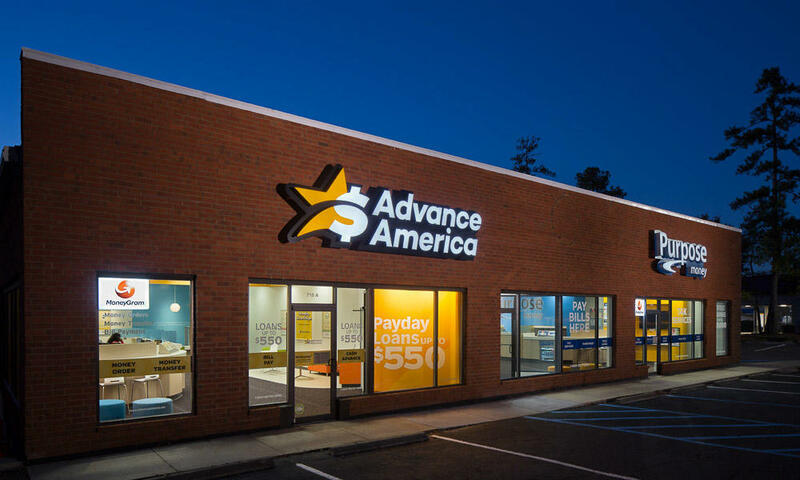 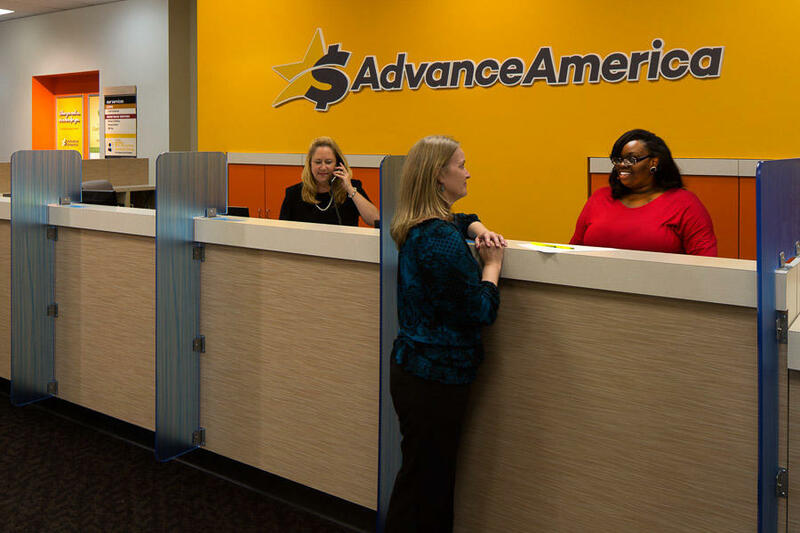 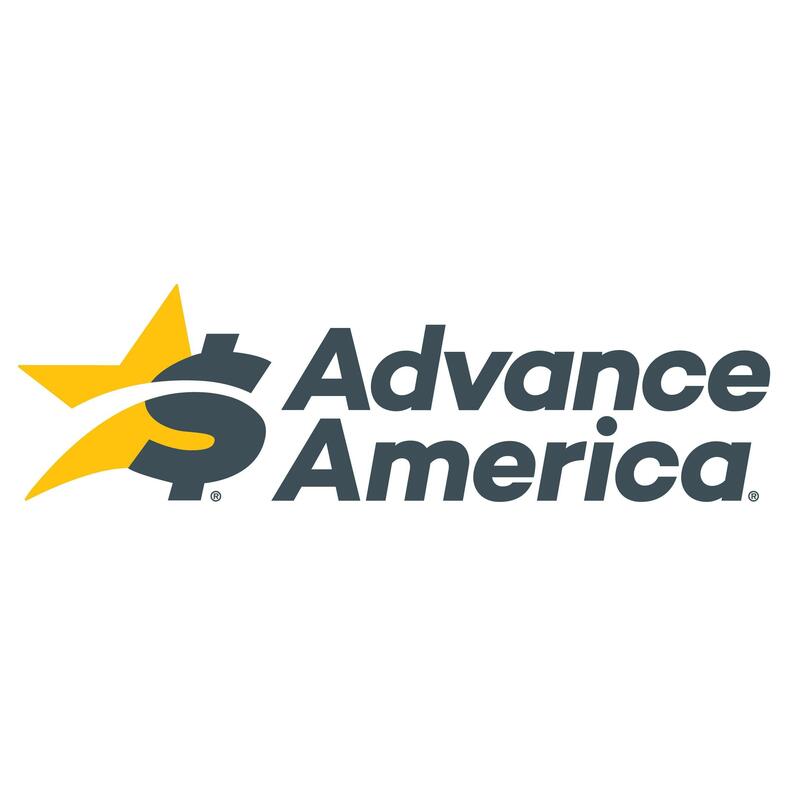 Advance America in Shawnee, OK is a trusted financial services company and one of 2,000 locations nationwide. 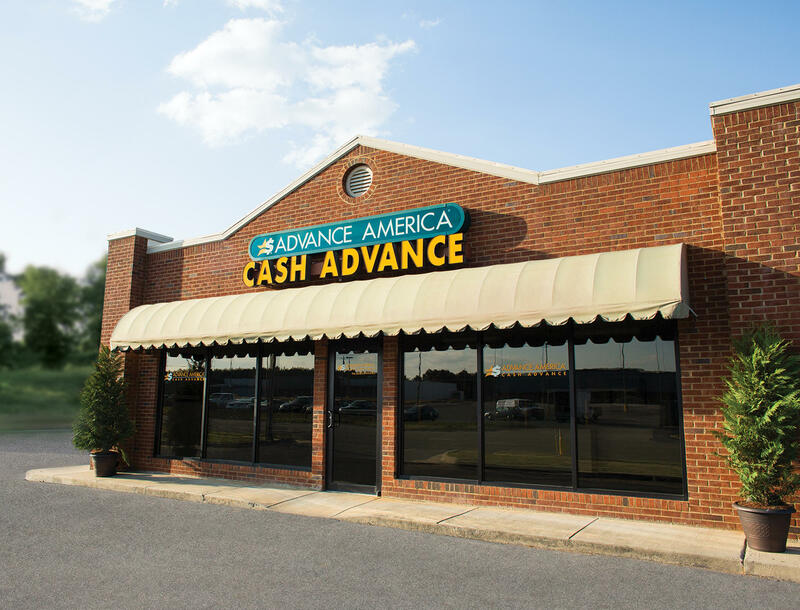 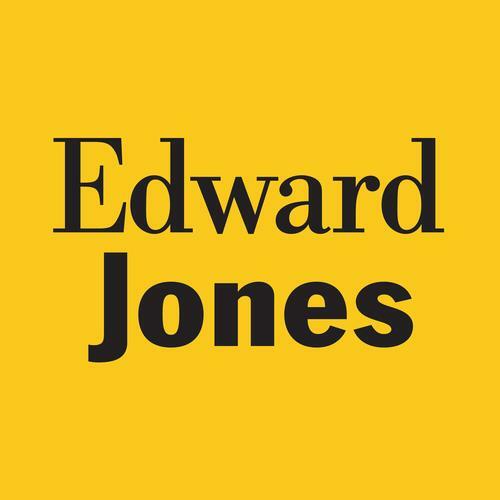 We offer a variety of financial services including Payday Loans, Cash Advances, Installment Loans, Title Loans, Online Cash Advances, Netspend® Visa® Prepaid Cards, MoneyGram® Money Orders, Money Transfers, and Bill Payment. 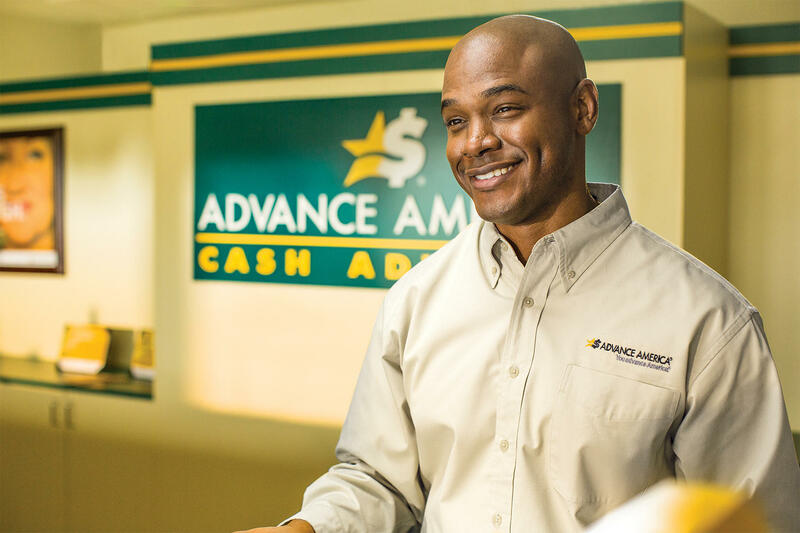 Advance America is here for you if you need cash fast for unexpected bills, emergencies, or other short-term needs. 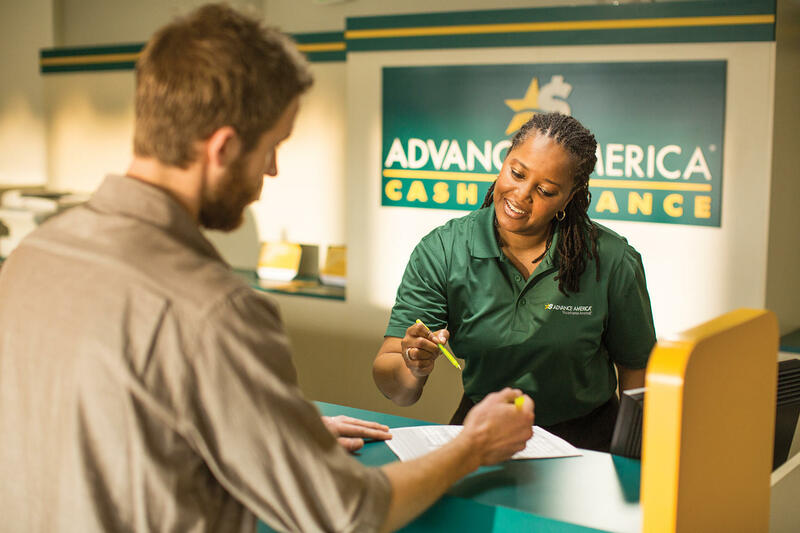 With a 5-star rating according to Trustpilot.com, our knowledgeable staff in Shawnee, OK can help you choose the loan that's right for you. 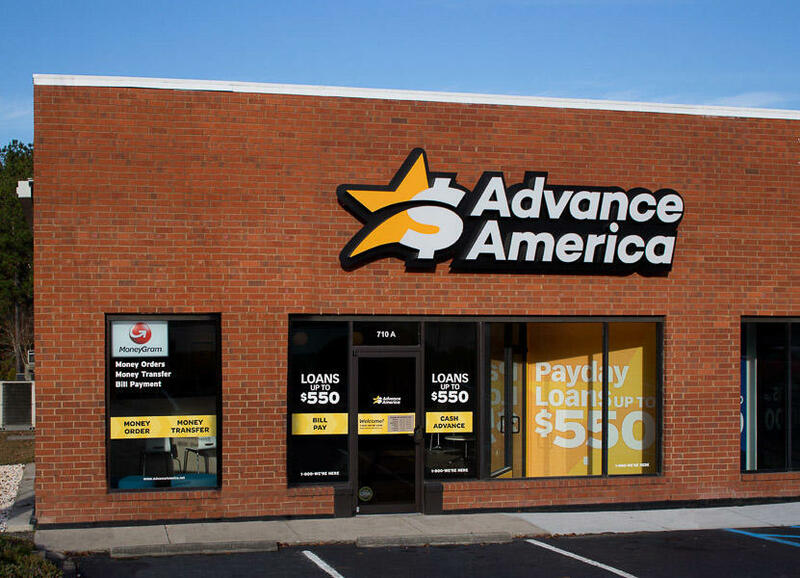 Visit us today for a fast and easy loan process. 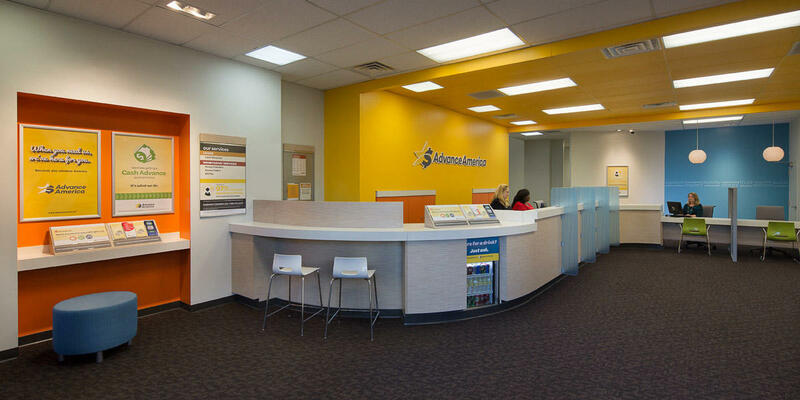 Se habla Español.